The research study was done observe the market growth and current trends about the animal healthcare industry. The study was conducted to observe the market growth and current trends in the domain of animal healthcare. The information gathered from specific sites were categorized based on market areas, animal types, product types and health benefits. 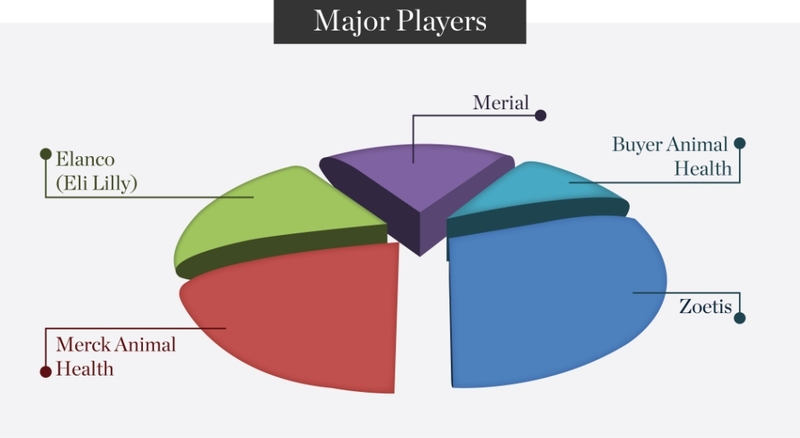 The market trend in specific areas for particular animals and their health benefits and the products most preferred were mapped. Merger and activities of major players, their top selling products and product pipelines were searched. The market research report helped the client in understanding the growth pattern of animal healthcare industry, their competitor’s focus and trends and current needs.